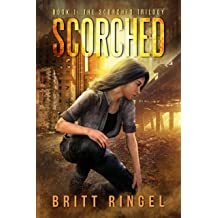 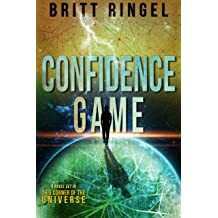 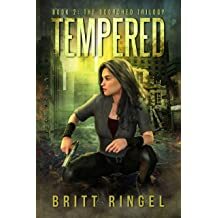 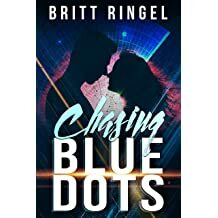 Britt Ringel has been a windsurfing instructor, Air Force captain, attorney, and teacher. 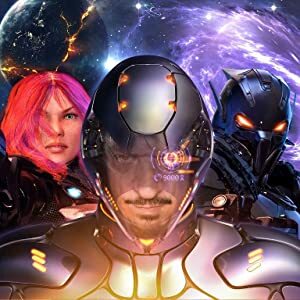 He loves, reads and writes all kinds of science fiction. 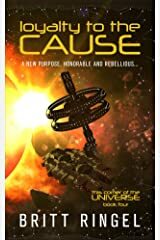 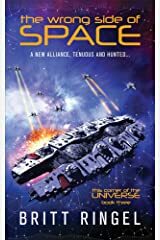 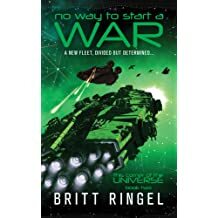 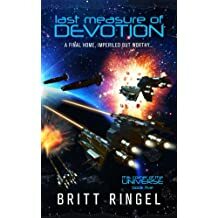 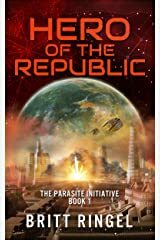 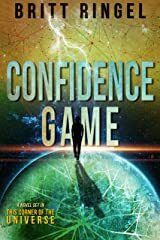 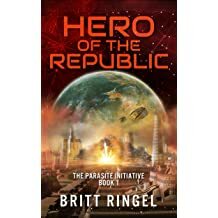 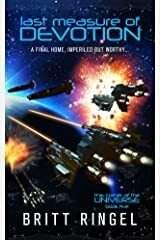 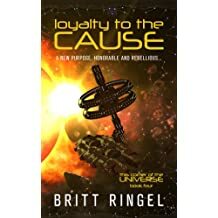 Over the last five years, he's built a galaxy full of smugglers, space navies, romantic interests, rival governments, and emerging technologies. 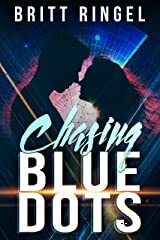 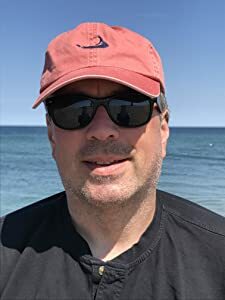 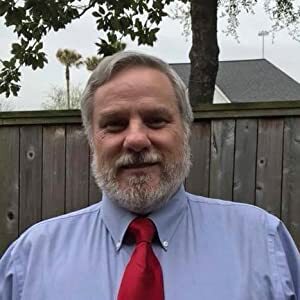 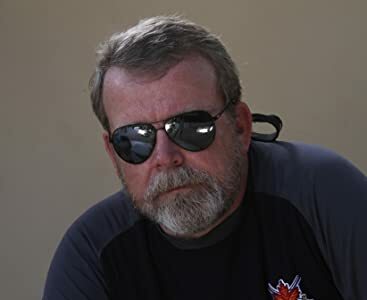 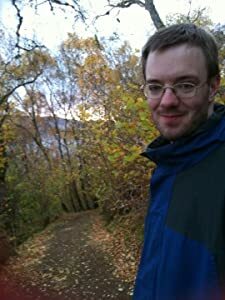 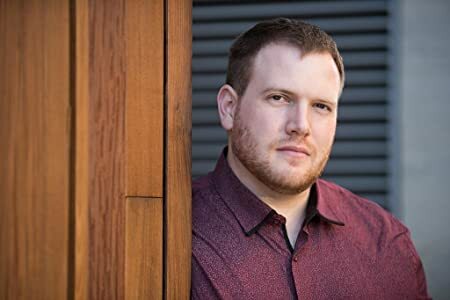 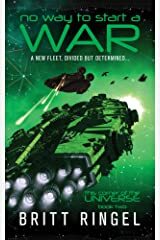 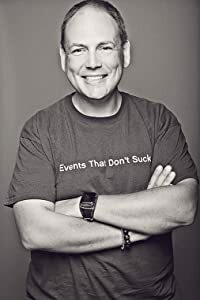 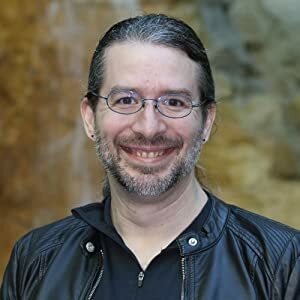 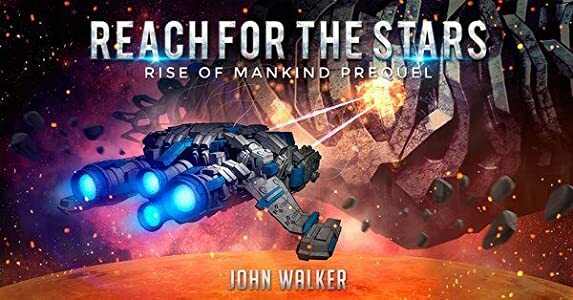 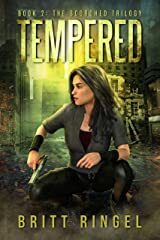 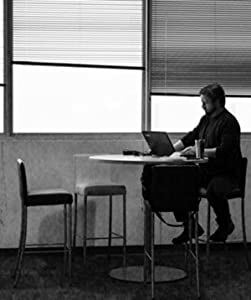 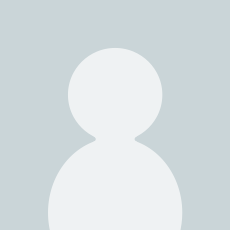 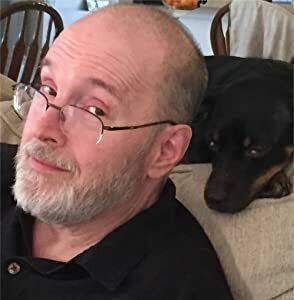 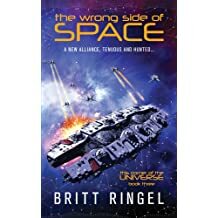 From military science fiction to scifi romance and epic space operas, he publishes one or two books each year exploring new characters and old in an ever-expanding universe. 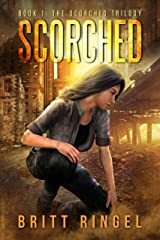 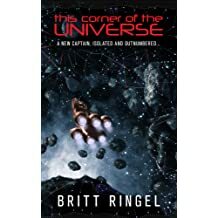 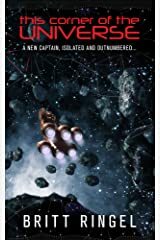 Stop by thiscorneroftheuniverse.com for news about his latest projects, blog posts about scene inspirations and other extras about all his books.